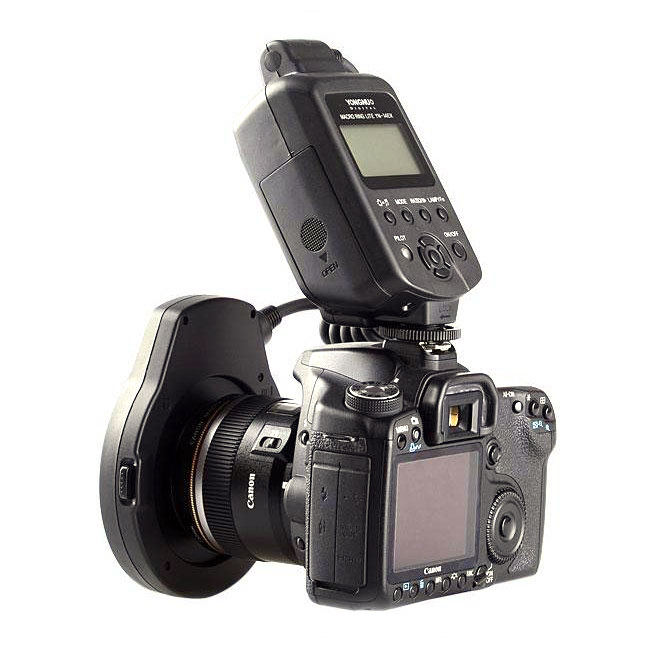 Supports Exposure Compensation, FEB, Rear-curtain sync, FE lock, Modeling Light, Canon camera menu accessible. Supports flash ratio, and the flash tube A and B can adjusted together or individually, which can creates shadow on the subject to make the photo with engraving effect. 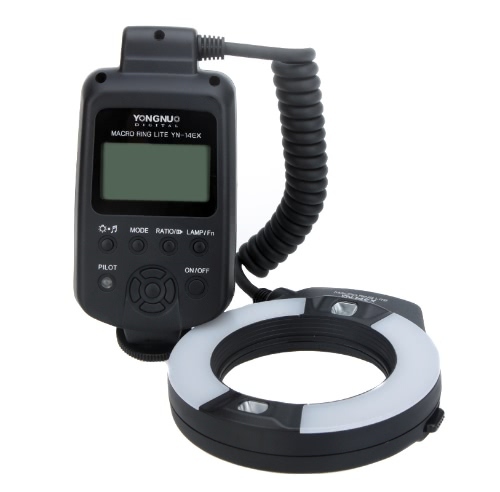 Equipped with large-size LCD display, the flashing function can be checked and set more clearly and visually, which will be more convenient to use. 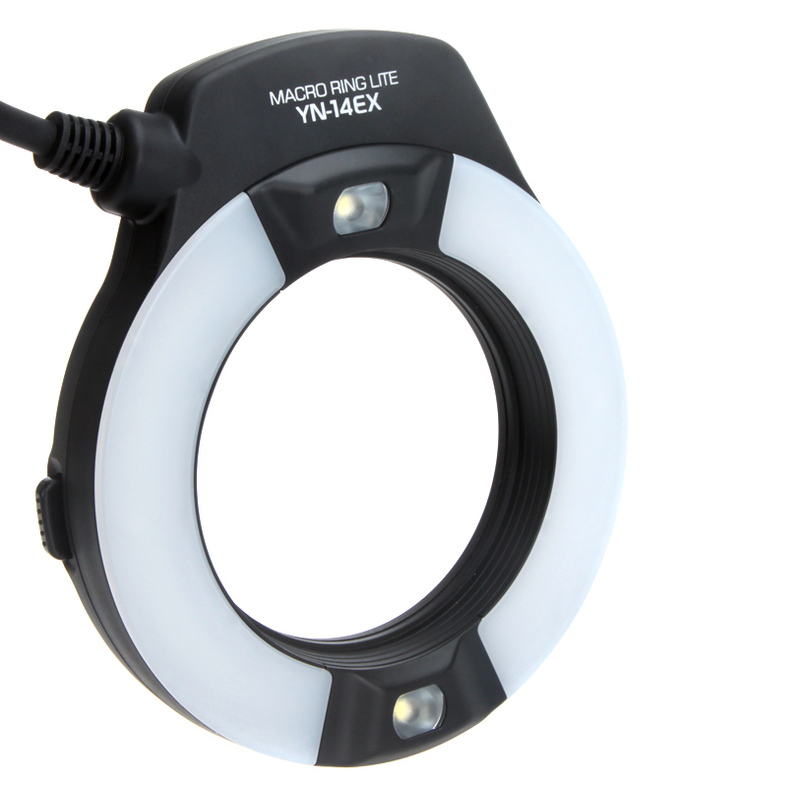 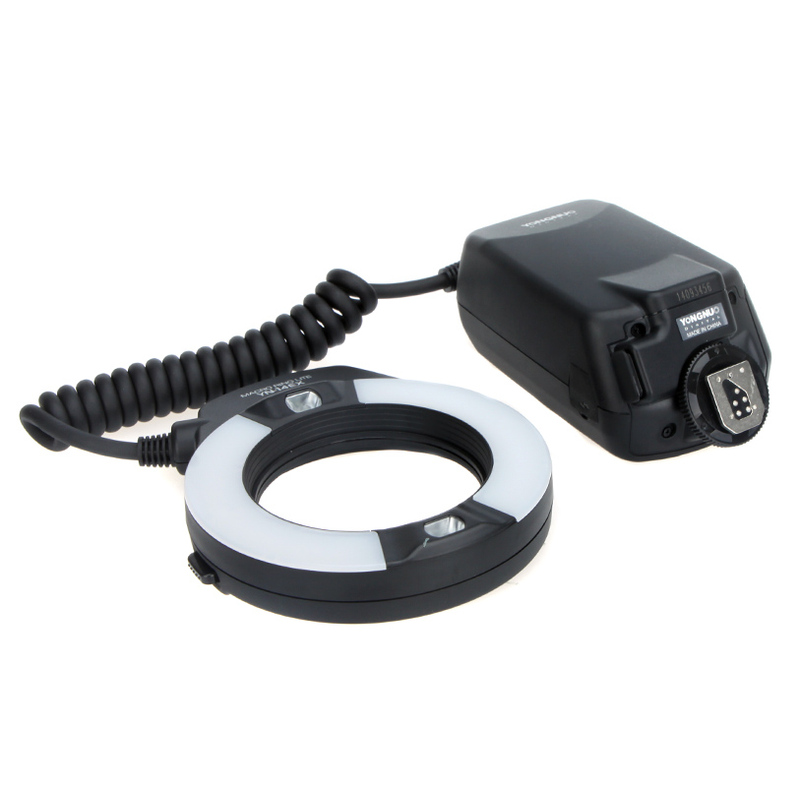 High brightness LED focus assist light to allow focus more easily. 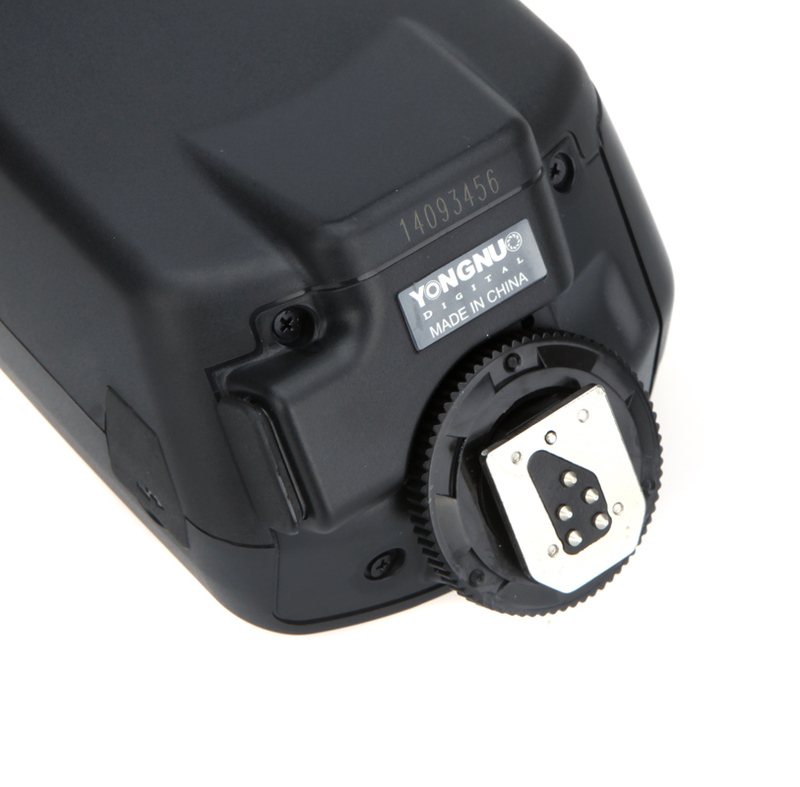 YN-14EX is equipped with standard PC synchronous interface which allows you convenient to use synchronous flash by using PC synchronous line. 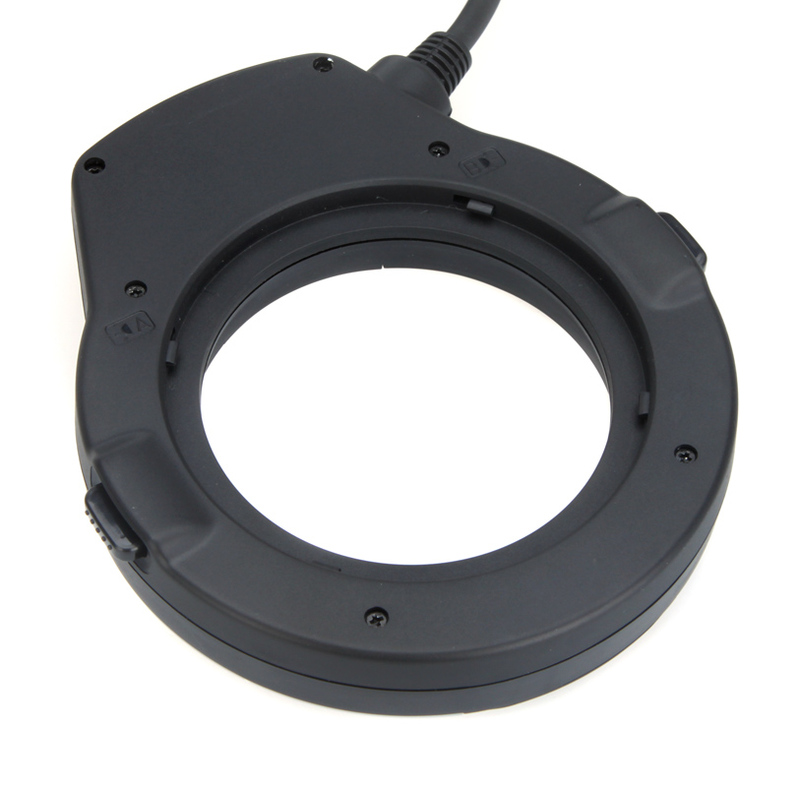 Supports the lens of the following filter size : 52mm, 58mm, 67mm, 72mm. 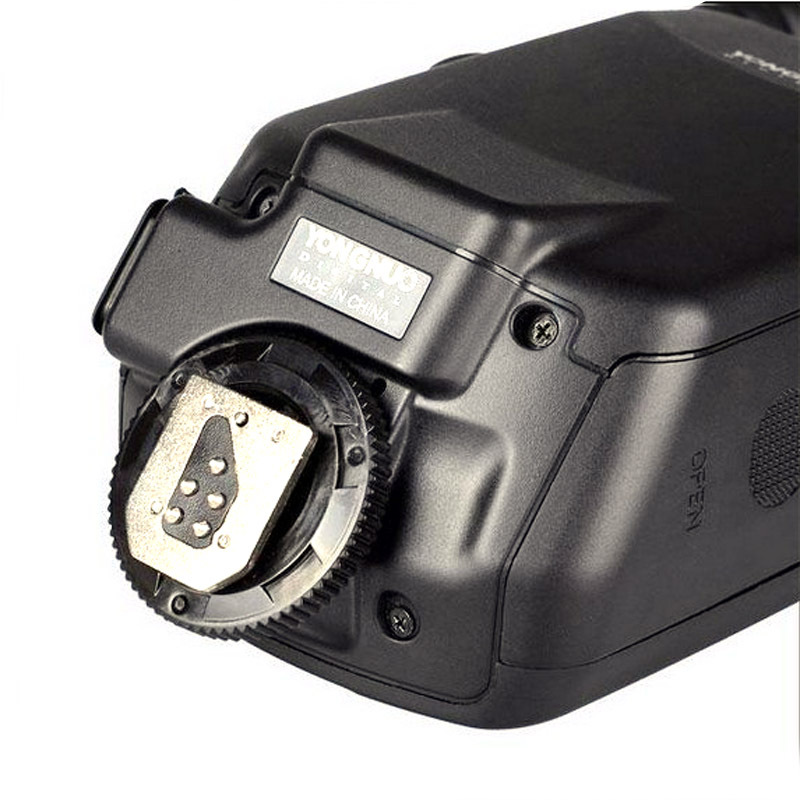 YN-14EX is provided with external power socket to meet your higher demand of recycling time and no longer missing the wonderful moments. 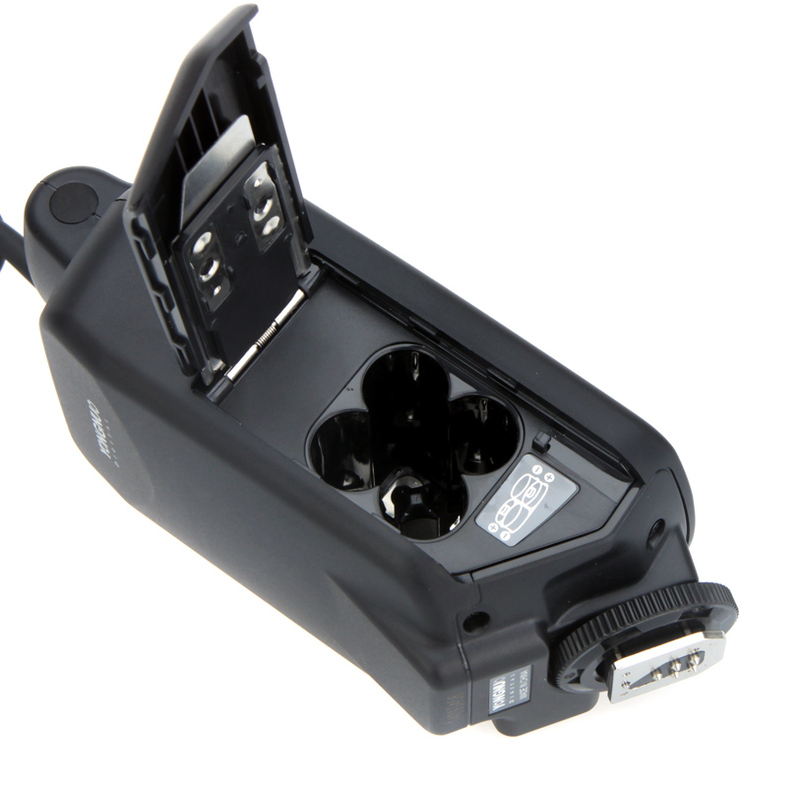 YN-14EX can automatically save your current operating settings to convenient your next use.